Over the years such Hall of Fame drivers as David Pearson, Cale Yarborough and Curtis Turner. IndyCar legend A.J. Foyt also drove a stock car for the Wood Brothers. 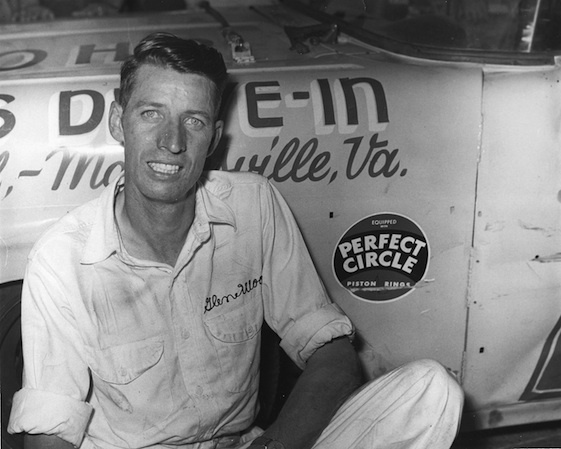 Wood himself was recently voted into the NASCAR Hall of Fame. 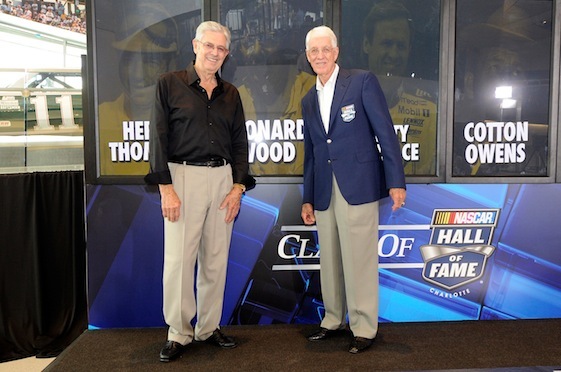 Wood was elected to the NASCAR Hall of Fame, which is located in Charlotte, N.C., in 2012. The Woods team is credited with making race-winning innovations – especially when it came to operations on pit road on race days. The team’s cars have collected trophies from the biggest races in North America; including the Daytona 500, which the team won five times, and the Indianapolis 500 when the Wood Brothers crewed the rear-engine Lotus for owner Colin Chapman and driver Jim Clark. Wood and younger brother Leonard Wood founded their team in 1953 and located it in their hometown of Stuart, Va.